This summer's True Trance Sessions is here! Featuring tunes from Allure, Above & Beyond, Armin, Shogun, Gareth Emery and more! 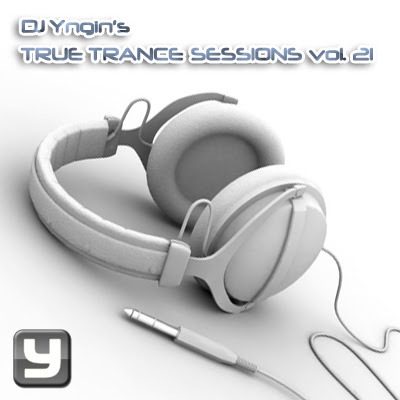 True Trance Sessions is a series of DJ mixes that showcases 13 tracks, featuring some of the biggest and newest hits within the trance music scene, blended with a few trance classics and some of the freshest remakes of old trance legends. Every set starts with a breaks mix, and generally moves from the beach to the club during the set. This time there's also not one, but two new tracks made by Yngin!